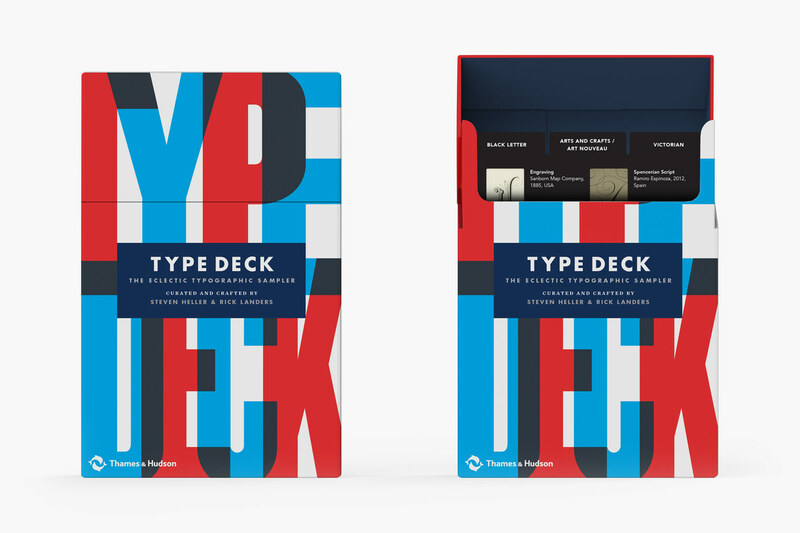 We designed and coauthored this project with Steven Heller for Thames & Hudson, due out in 2017. 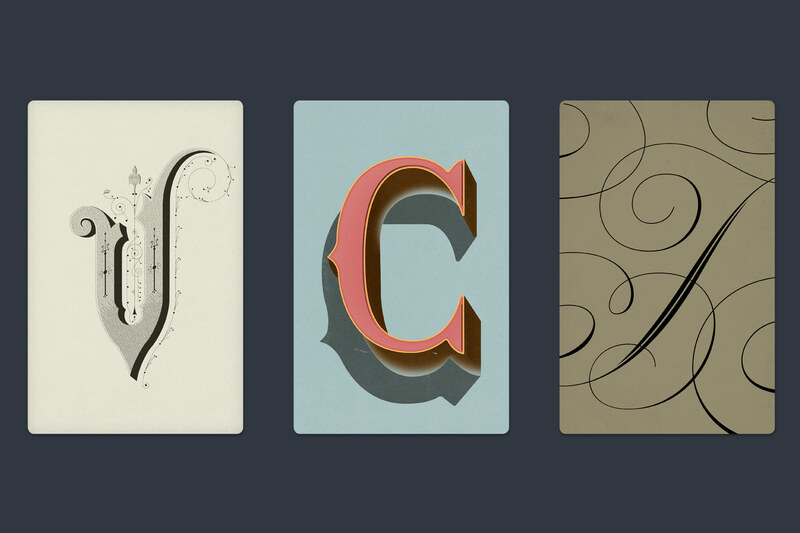 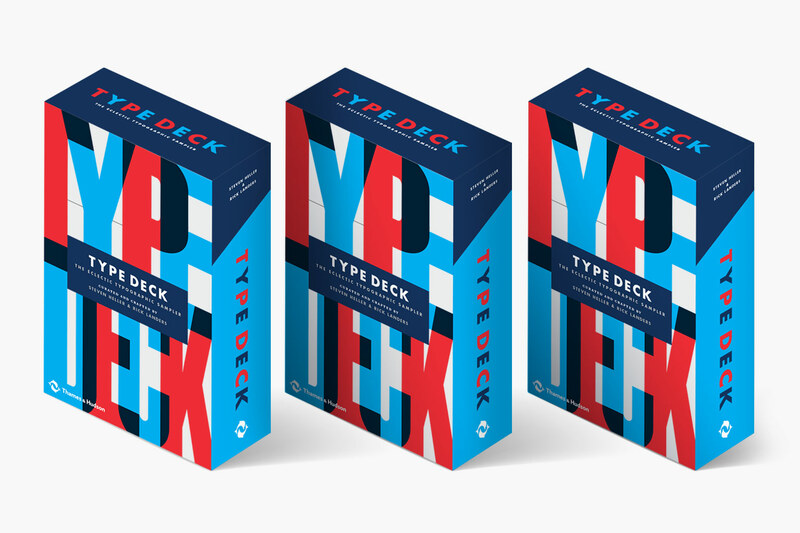 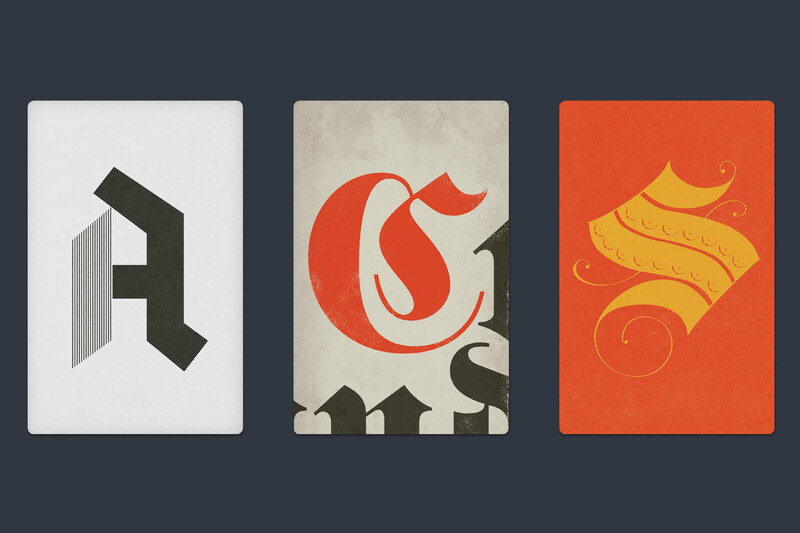 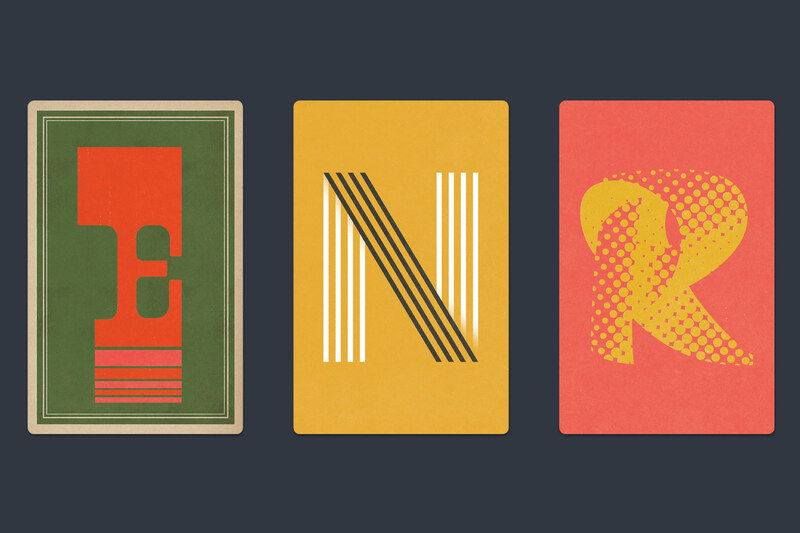 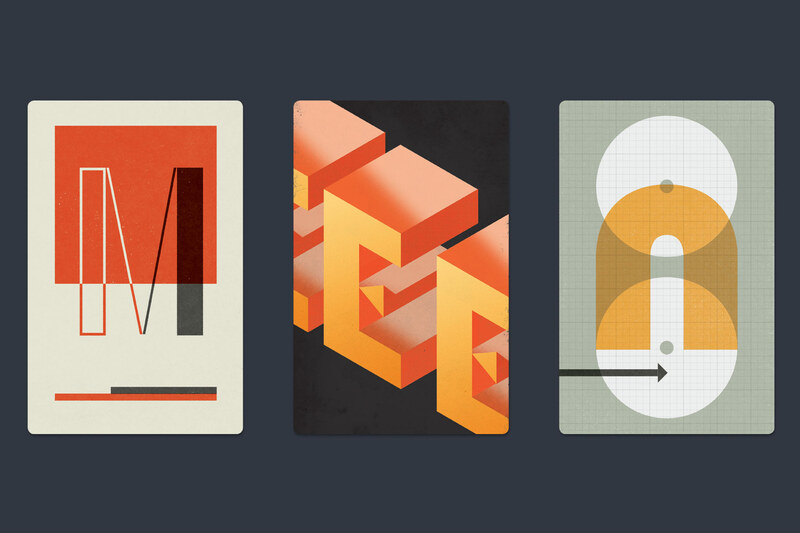 Type Deck is a deck of over 60 cards that offer a sampling of typographic personality and a primer of expressive visual communication. 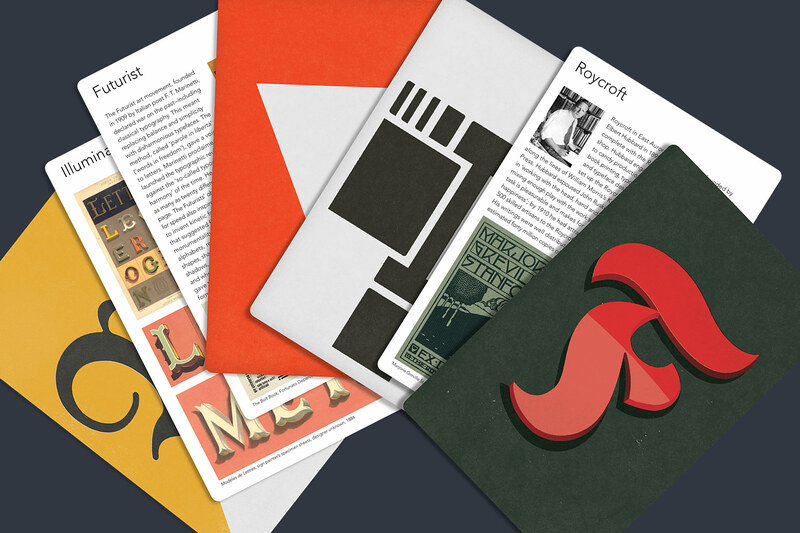 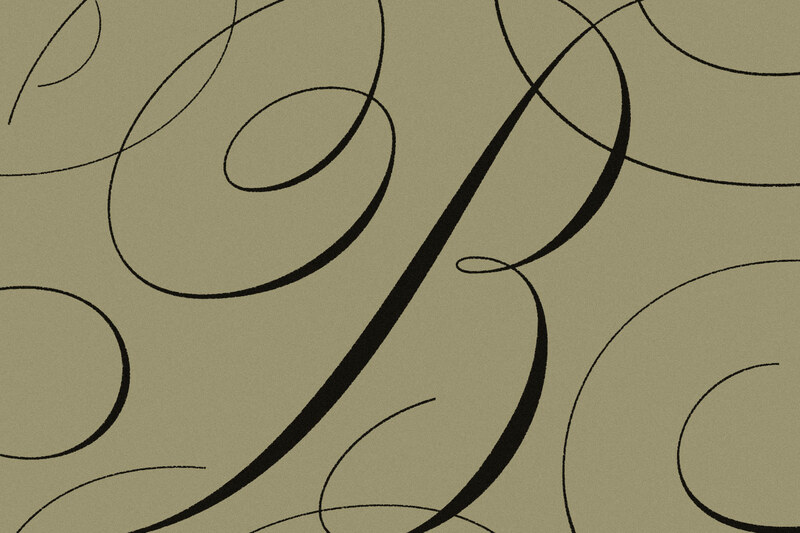 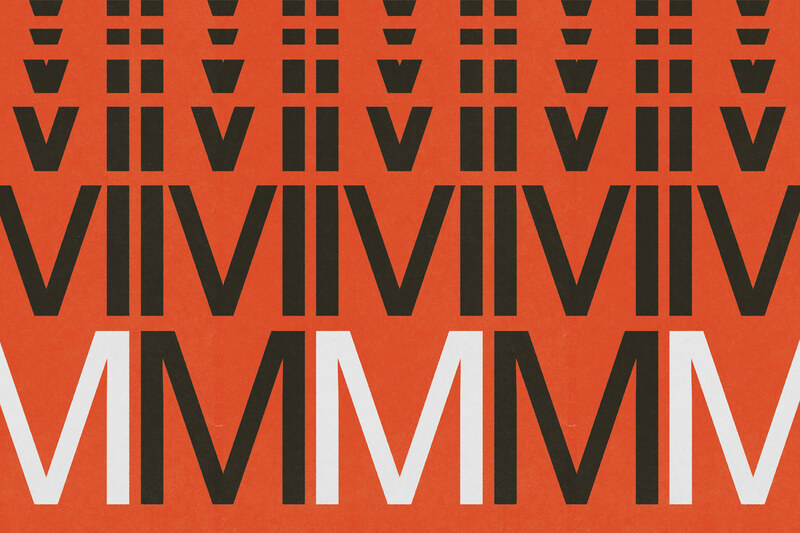 The letterforms are part of a shared language that have added to the diversity of graphic design. 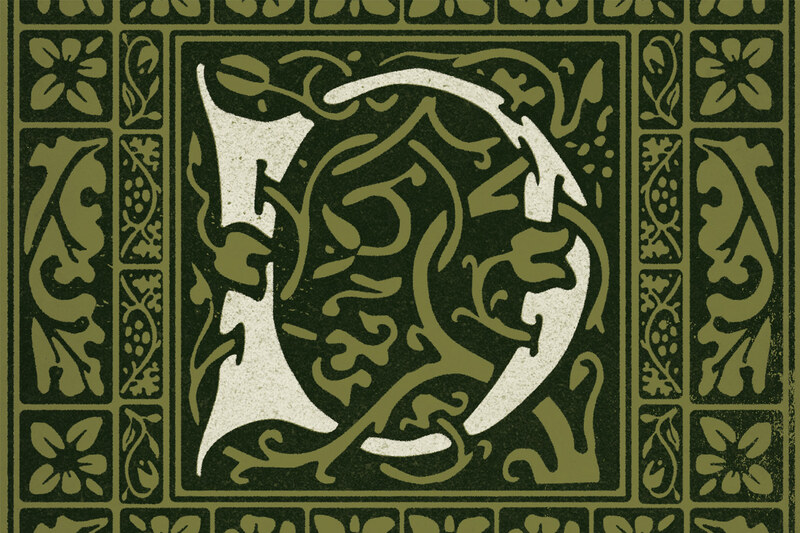 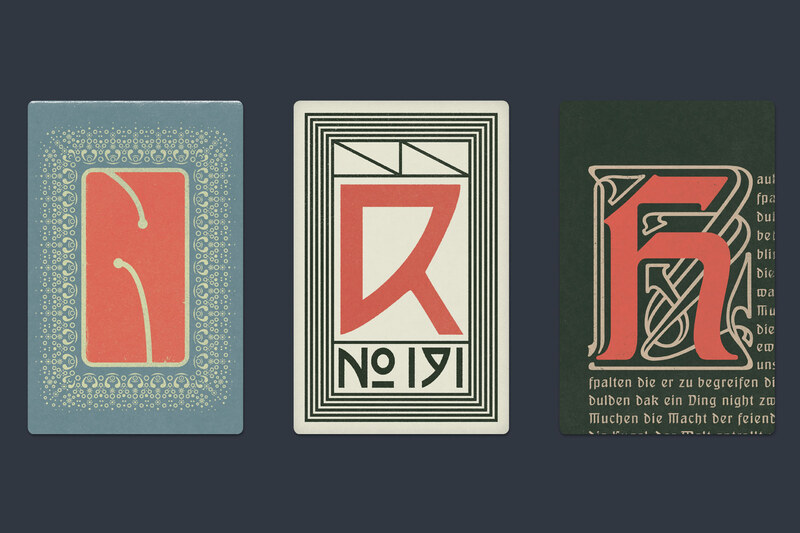 The Deck identifies characteristics and places particular forms in historical periods and aesthetic contexts using six categories: Victorian, Arts & Crafts / Art Nouveau, Black letter, Modern, Eclectic and Post Modern.